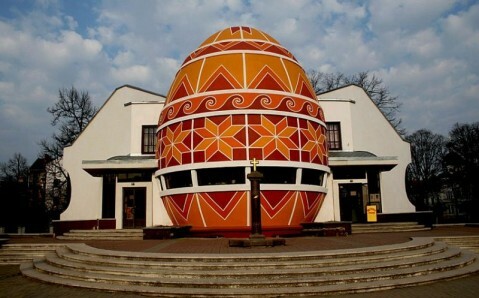 On April 20 and 21, the town Kolomyya, Ivano-Frankivsk, home to unique Pysanka Museum, will host the annual All-Ukrainian festival “Pysanka”. 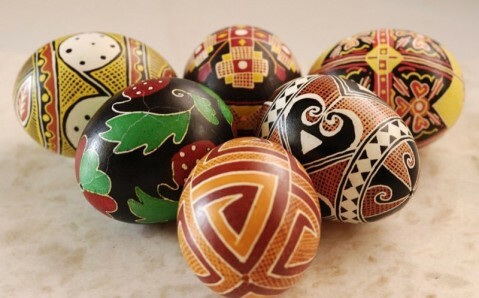 The main aim is preservation of traditions, popularizing of pysanka, the Ukrainian symbol of Easter, and firsthand view of pysanka decoration traditions in different regions of Ukraine, Europe and worldwide. 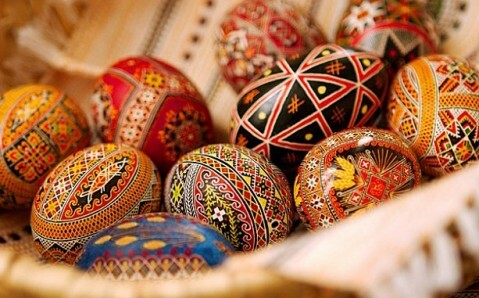 The Kolomyya festival will welcome the pysanka craftsmen from all over Ukraine, as well from the abroad. The main events will be held on the square in front of Pysanka Museum. The festival program features folklore, ethnographical performances, including Pascal games, vesnyanky, theatrical sketches and dances. The festival participants will wear national costume, characteristic for the region they come from. 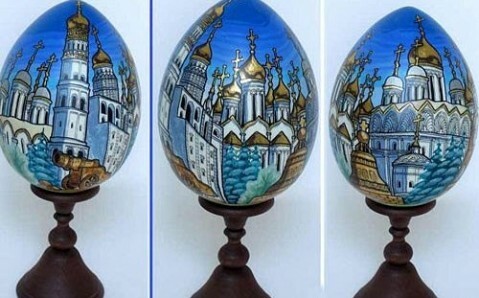 Pysanka-2019 will feature exposition and selling of masterpieces of applied arts: basketry, embroidery, weaving, pottery, carpet weaving, carving, cooperage as well as artistic leather and beads products. 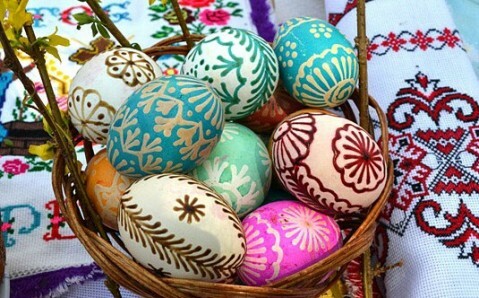 The applied arts master classes and contest of pysanka decorations will be held during the feast.